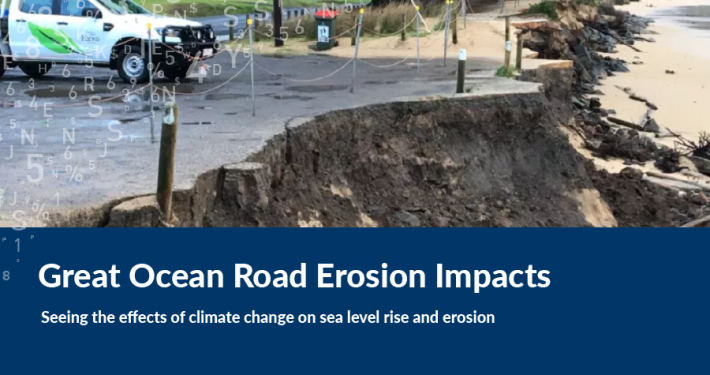 The Coastal Climate Change Impact Assessment project is a great example of how our solutions assist our clients to better manage their natural and built assets. By integrating geographic and environmental data for the entire Victorian coastline, we provided advanced spatial analyses to address some of Victoria’s most pressing environmental, economic and resource issues. 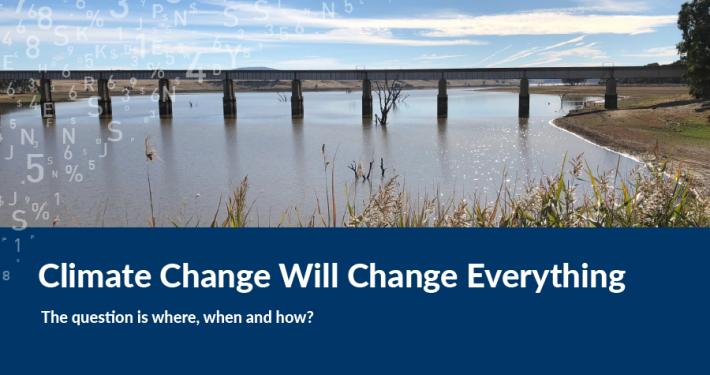 Spatial Vision was contracted by the Department of Environment, Land, Water and Planning (DELWP) to undertake an assessment of the likely impacts of anticipated climate change on the Victorian coastline. This assessment considered impacts for assets found on, or near to, the coast. This project built on earlier risk assessment work carried out by DELWP in relation to identified priority assets, and the CoastAdapt risk assessment approach. Spatial Vision’s report included the currently available coastal biophysical data, assets and research findings. This is the first time such an assessment approach has been applied Victorian-wide. The outputs of this work included a spatial representation of the Victorian coastal assets at risk from climate change. Areas of higher potential impact from coastal erosion vulnerability and inundation were highlighted. These results will be used by DELWP to support planning and implementation of adaptation and mitigation activities, establishing targeted monitoring programs and identifying regions to undertake more detailed and focused local coastal hazard assessments. 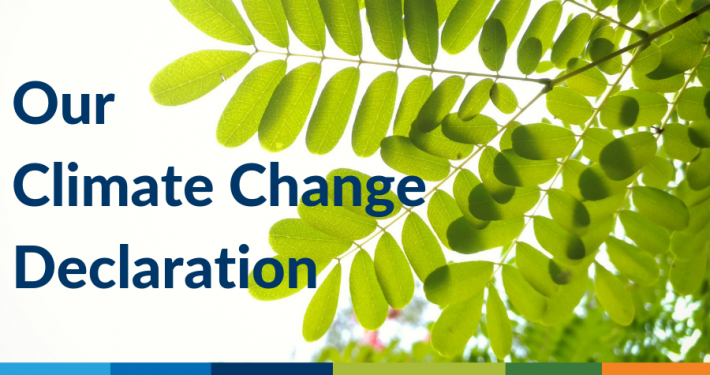 If you have a pressing environmental, economic or resource issue, or would like to know more about the Coastal Climate Change Impact Assessment project or other projects we have undertaken at Spatial Vision, we would love to hear from you.